The Epson AcuLaser C1100D is user-friendly, easy-to-install, and easy-to-maintain. It boasts low running costs because of its high-yield toner cartridges but doesnt skimp on ink, so users still enjoy vibrant and true-to-life colour printouts and crisp text for professional and polished documents. 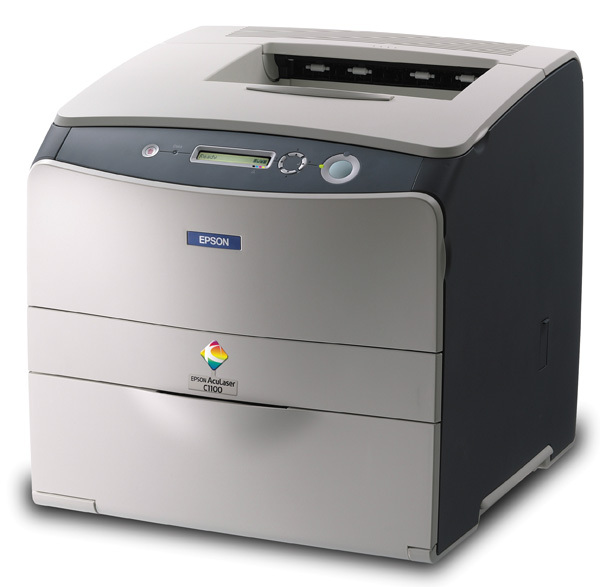 Printing monochrome files with the Epson AcuLaser C1100D is a breeze, with its speed of t 25 ppm. An extra 500-sheet paper tray with an auto-duplexer can be integrated into the printer for high-capacity printing jobs.